GROW Groups are here again! 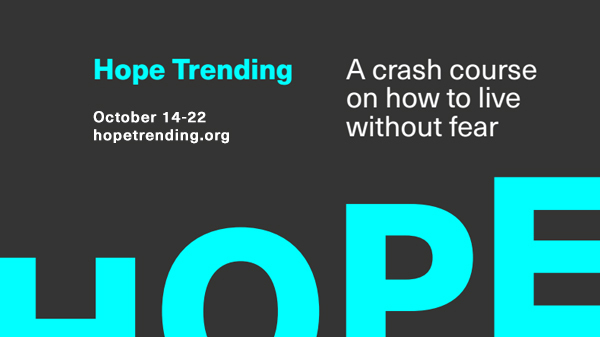 Let's take the opportunity to invite others to join us as we connect with each other and with God. 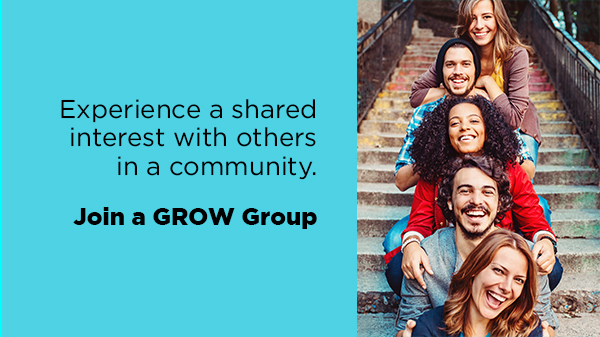 There is a GROW group for everyone! If not, consider leading one for Spring 2017. If you find a group that captures your interest, we encourage you to sign up via a one-step online registration. 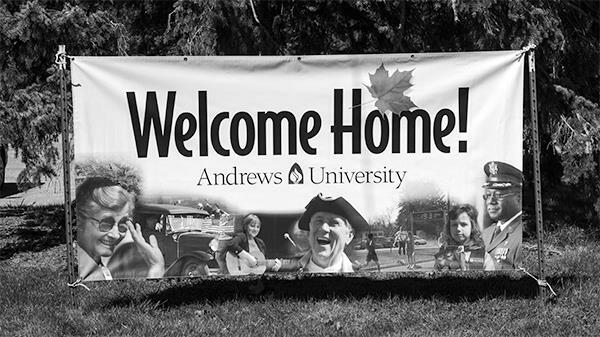 Andrews University Homecoming 2016 is scheduled for September 29 to October 2. The community is invited to participate in several activities during this four-day event, including the 5K Harvest Run, 30th annual parade, the 2nd annual classic car show, the annual international flag raising ceremony and the annual Gala concert.